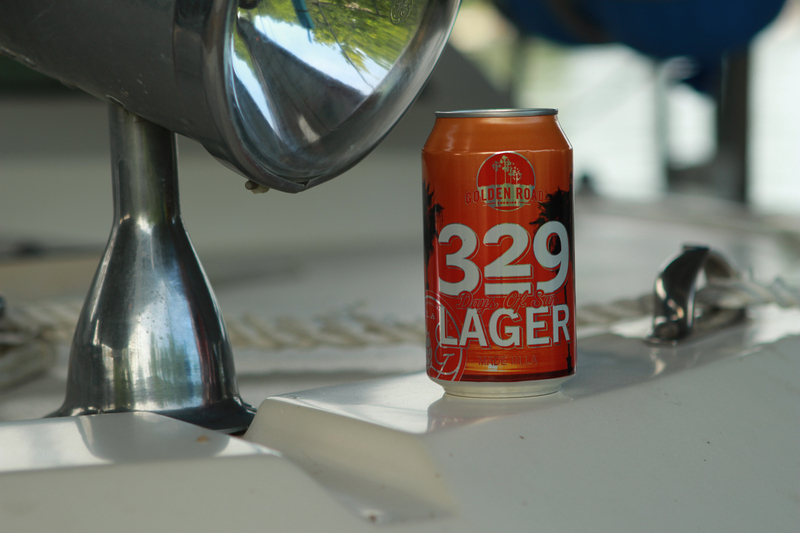 Behold 329 Lager which boasts a pale gold tint and healthy animated head. 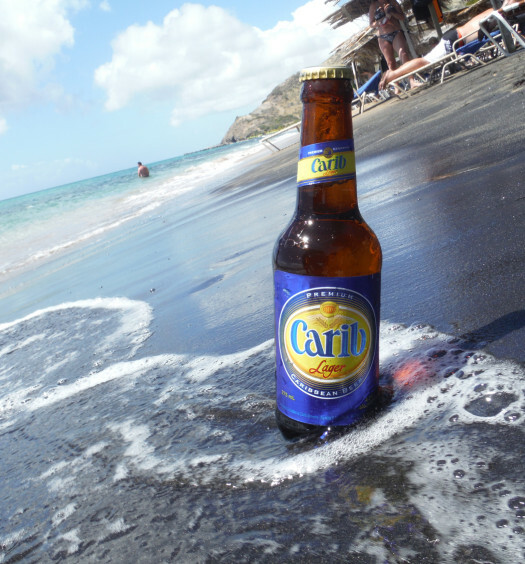 Notes of grass, straw, and lemon occupy the immediate atmosphere. 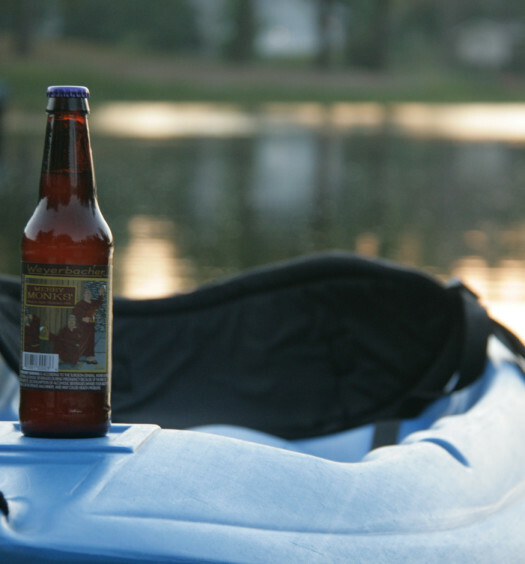 Initially sweet, this light bodied summer lager exhibits yeast and floral hops in the construction. Overall, 329 is quite simple, yet awfully refreshing on a hot humid afternoon. 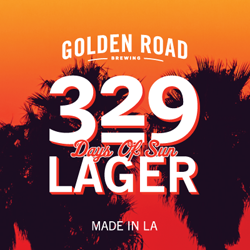 Celebrate one of LA’s 329 sunny days drinking a 329 Summer Lager.